Food mycology handbook from C.H.I.P.S. 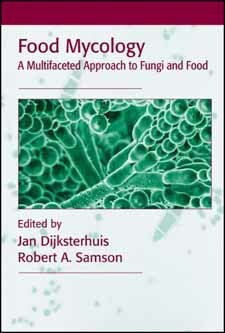 Richly illustrated with full-color images and edited by award winning scientists, Food Mycology: A Multifaceted Approach to Fungi and Food is a comprehensive overview of the many aspects of mycology research. Fungi and Mycotoxins: Why do Fungi Produce Mycotoxins?